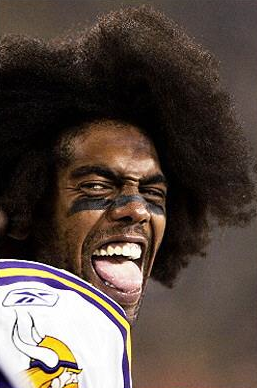 NFL wide receiver, Randy Moss has officially retired from the NFL after 13 seasons. Of course we won’t be surprised if and when he decides to come back. But after an embarrassing year last season, this isn’t too surprising. In case you happened to forget, Moss was on three teams last year… yeah, not cool. He started with the Patriots, then was traded over to the Vikings, who released him, and he signed with the Titans. Will Randy Moss STAY Retired?